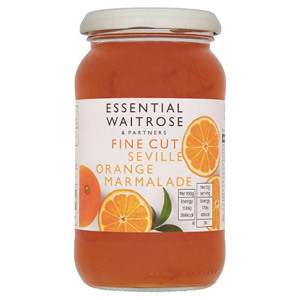 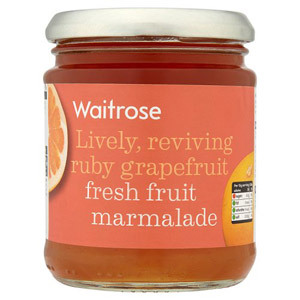 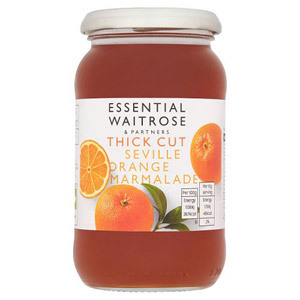 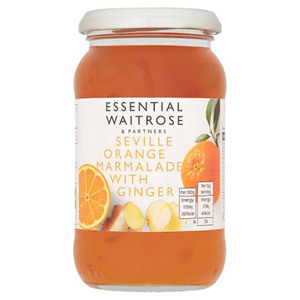 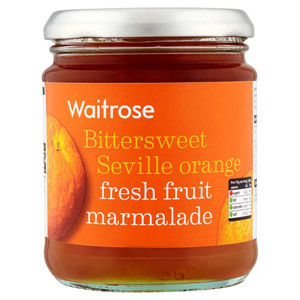 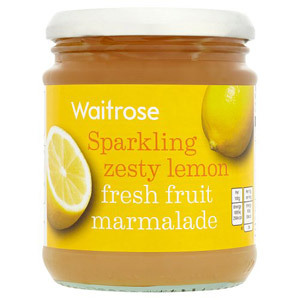 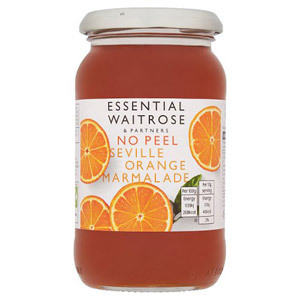 Loaded with juicy and sumptuous fruit, Waitrose Marmalade is a sensationally fresh way to start your day. 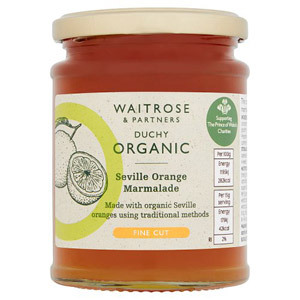 Perfect for slathering on your toast, crumpets or marmalade sandwiches, these spreads will delight the palette with each mouthful. 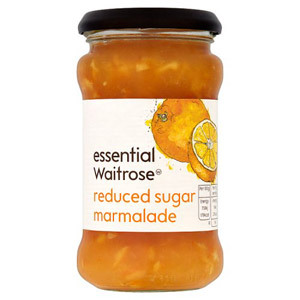 You can always trust this Waitrose to produce high-quality products that will never disappoint.